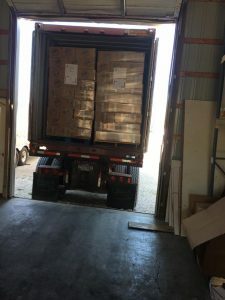 International (MNN) — Mission Cry just sent one shipping container to Belize and another to Zambia. But what makes these massive crates so special? 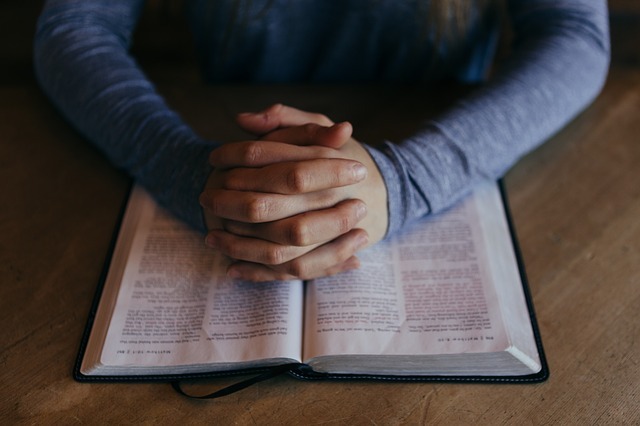 Jason Woolford of Mission Cry has been working with Mission Cry, donors in the United States, and on-the-ground missions organizations around the globe to put Christian literature in the hands of believers desperate for a closer relationship with God. Their goals have been high, but that doesn’t mean they’re impossible to reach. Take their Belize project. 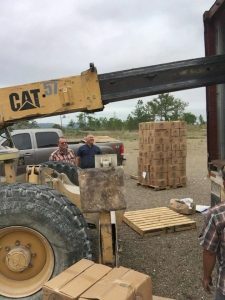 Last year, Woolford announced that Mission Cry wanted to have enough Bibles and books to put one in every home in the entire country of Belize. Thanks to donations and contributions, they were able to meet their goal. The first container recently landed, and a large turnout from the local community helped unload the books. But where is the need coming from? Some of the most excited book recipients are Christians who were touched by missionaries but then left with only a taste of what God has to offer. Now, they’re looking to build a deeper relationship with Christ. But they can’t do this alone. 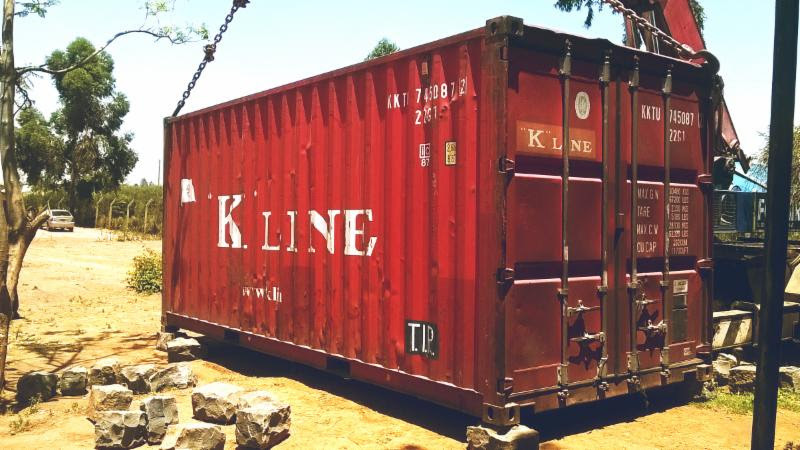 They’re working with Bible schools like the one that will be receiving the container in Zambia, churches that come together to provide Mission Cry with the resources they need, and individuals who have been moved to give. If you want to join in, a three month Bible drive beginning in June might be right for you. Don’t want to wait? There are plenty of ways you can help make sure Mission Cry has another container ready very soon.